For the launch of The Greatest Showman, FOX commissioned Feref to create an international social toolkit that markets could tap into to excite their audiences about the musical’s theatrical release. The result was a suite of social assets that brought the film’s multiple layers and themes to social feeds around the world: music, romance, show business, individuality and friendship – and a Golden Globe win! 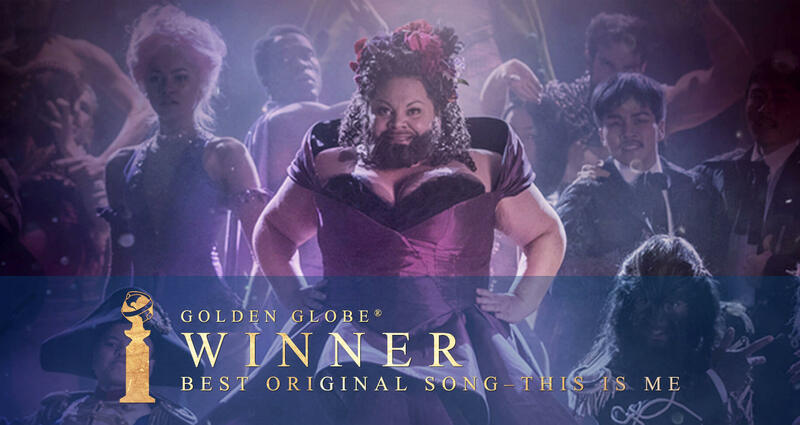 The campaign ran across all of 20th Century FOX’s local market’s social media channels and was even shared with the film’s talent, with posts from Zendaya and Keala Settle delivering amazing results.